• Easily track any workout you can imagine. Use any of our free workouts or make up your own. Fitocracy motivates you and helps you succeed at fitness and level up in real life. We make exercise fun! Track your workouts, earn points, unlock achievements, beat quests, and slay the laziness dragon. Join the best fitness community on the planet and become the person you were meant to be. "This app is magical, revolutionary, and most importantly, life changing. Get it." 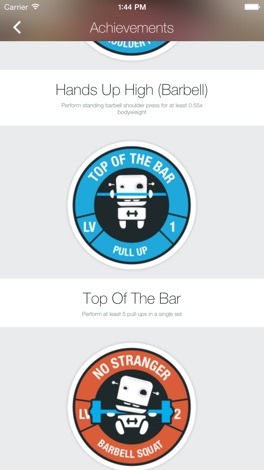 "Convinced that the new Fitocracy app has set a new high bar for iOS visual design. There's nothing else like it, just perfect." "It's like Facebook but it will make you a better person: harder, faster, stronger." "After a little over two months of using Fitocracy I gained 15 pounds of muscle mass. I've never been called cut before in my life until a few weeks ago. 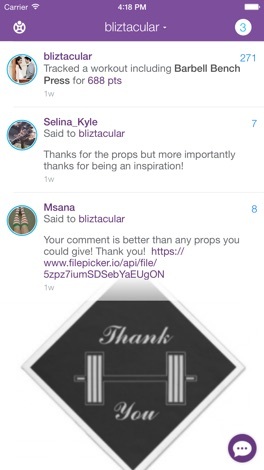 The app makes it all the more amazing." "I promise you, no other service will motivate you to stay in shape more than this one will. It's easily the best fitness tracker in the App Store." 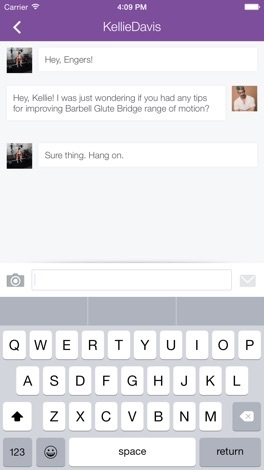 "Fitocracy is a genius idea. It takes the addictive leveling system of games such as Pokemon or Call of Duty and combines it with your workout. You start at Level 1, and each workout you do, depending on its difficulty, rewards you with points that eventually cause you to level up. It's motivation enough to watch how many points each workout will give you, then to try to top the points you earn each time you workout." 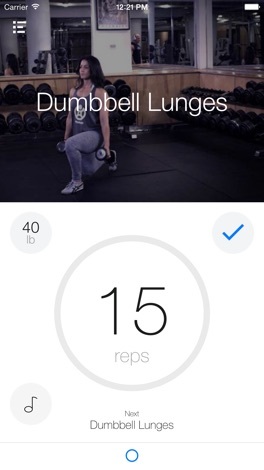 • Incredible speed: arrange and track your workout with minimal effort. • Embark on an epic adventure: Unlock achievements to visualize your progress. Beat quests to push yourself and take on new challenges. 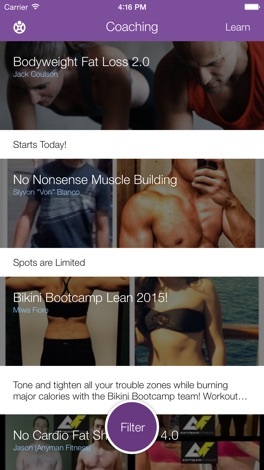 • Be inspired: Follow other Fitocrats to get daily inspiration and join in on conversations. • Ultra motivation: Join an amazing community of supportive Fitocrats who will keep you motivated on your journey. If competition's your thing, there's plenty of that too. • Import/Export: Syncs with RunKeeper, export history to images and files.